I was at Lafayette Collectibles & Flea Market in Lafayette, CO last weekend, and there is a Westy Tank in the booth next to the entrance. 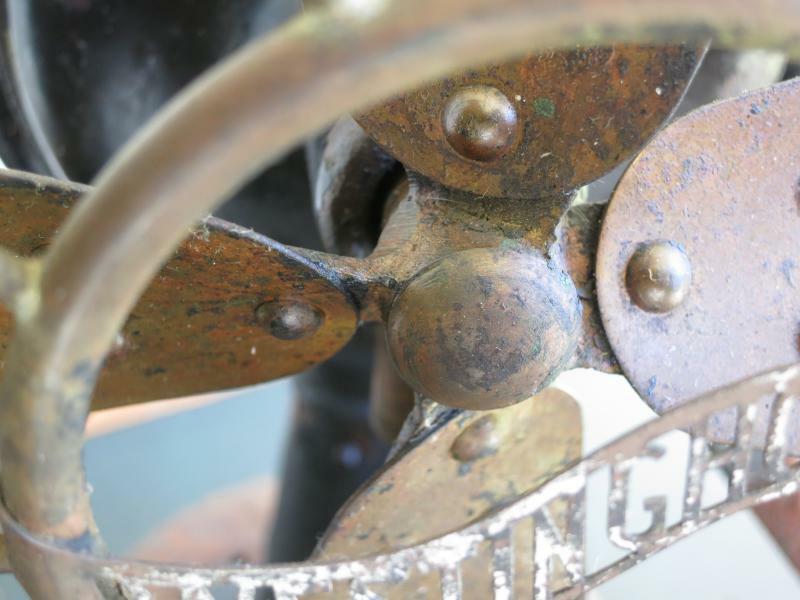 Supported yoke, Stenciled badge, etc. It seemed to be in very good condition. I didn't touch it, but it looked like the switch was intact. Working condition unknown. It looked to be in great shape and could definitely be a stunner. Booth owner had it priced at $250, so if anyone's in the area looking for a tank, that's where you can find one. Cheers! Westy tanks are getting cheap. Larry White wrote: Westy tanks are getting cheap. Which still makes no sense to me. 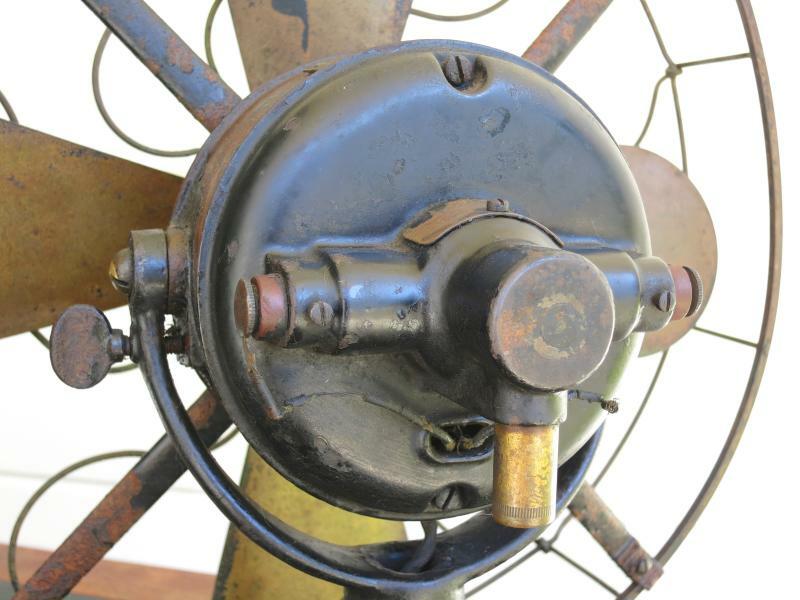 They seem like the only pre-1910 fans that always change in value. I'm surprised if Westy tanks are getting cheap(er)? 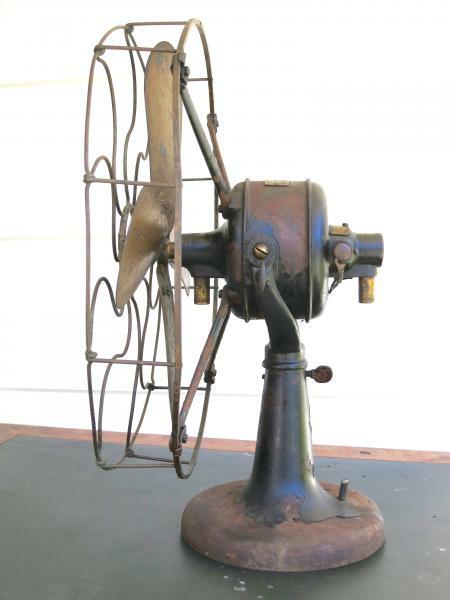 They are a wonderful earlier fan and probably the most breeze for the buck on old cast iron and brass fans. Good looking, run well and most know that they were built like a tank. Do people dislike that most are only two speeds? With some looking or luck you can get a 6 wing or DC version to add to your collection and there are enough variations to make a nice collection in 12" and 16" fans. Made in single, two (most of them) and three speeds. Steve Stephens wrote: I'm surprised if Westy tanks are getting cheap(er)? 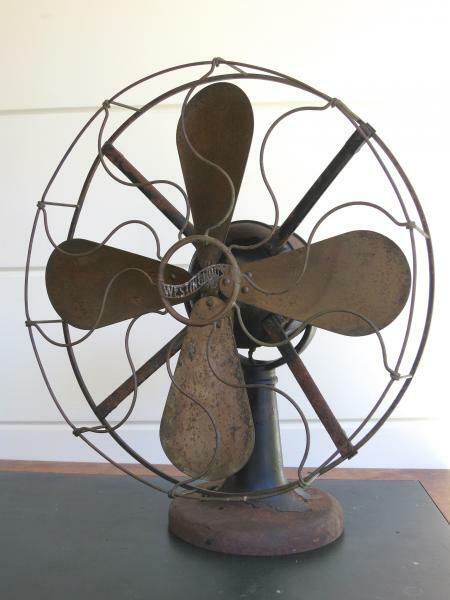 They are a wonderful earlier fan and probably the most breeze for the buck on old cast iron and brass fans. Good looking, run well and most know that they were built like a tank. Do people dislike that most are only two speeds? With some looking or luck you can get a 6 wing or DC version to add to your collection and there are enough variations to make a nice collection in 12" and 16" fans. Made in single, two (most of them) and three speeds. Amazing. I need to get more early DC fans. 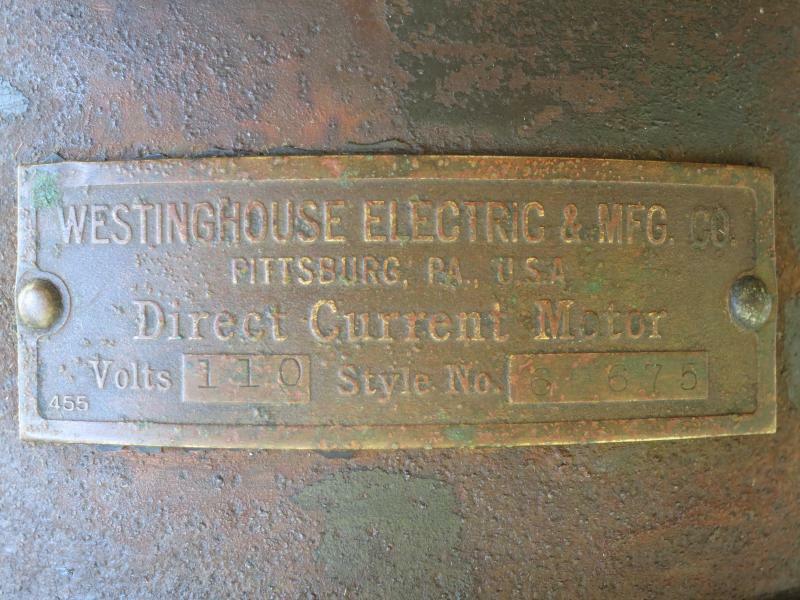 I have the GE, and I just recently came into possession of an AC or DC Carleton. Page processed in 0.1631 seconds (21% database + 79% PHP). 30 queries executed.